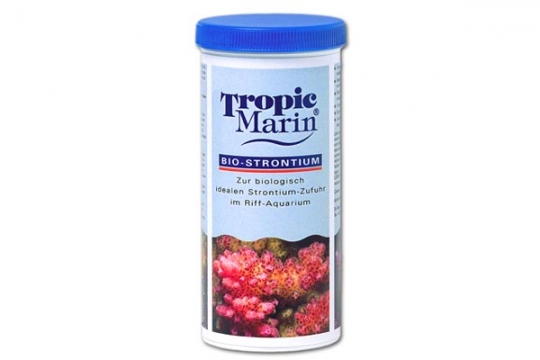 D&D Aquarium Solution NEW ! 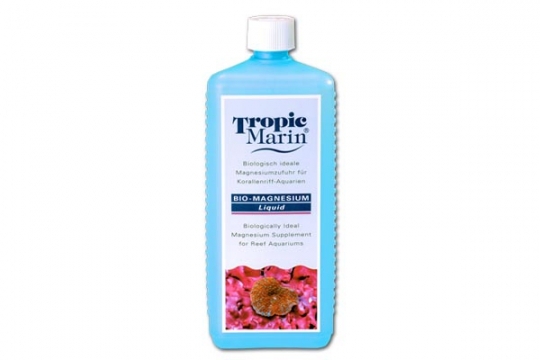 Tropic Marin There are 28 products. 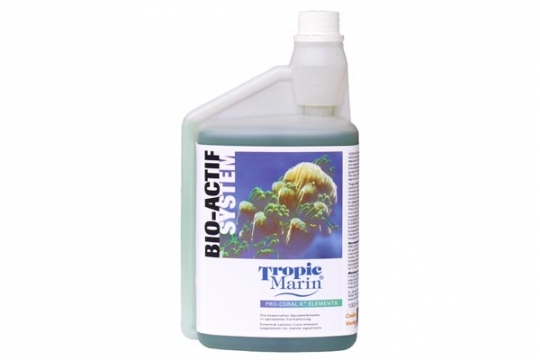 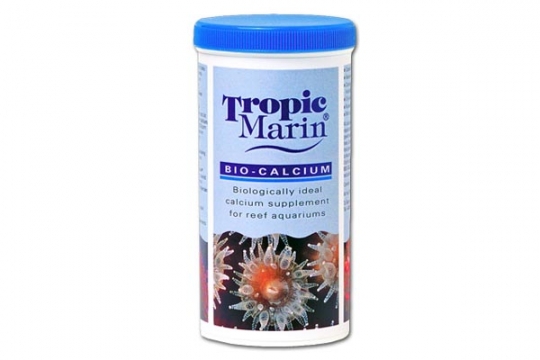 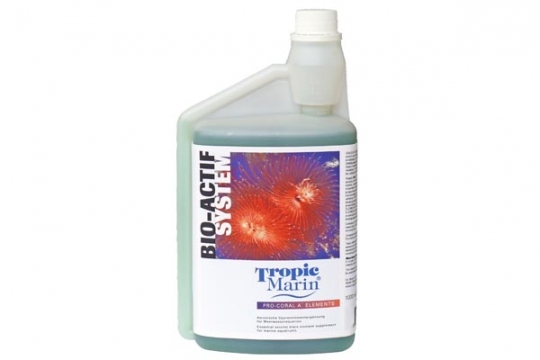 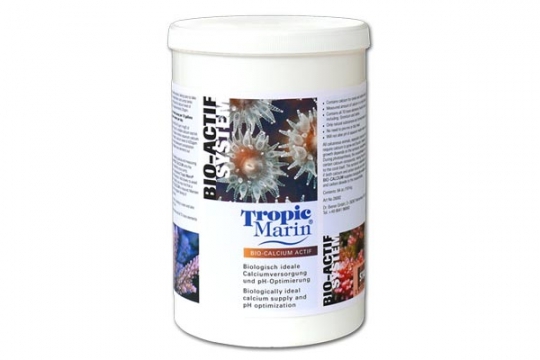 BIO-CALCIUM actif TROPIC MARIN 500 g / 18 oz. 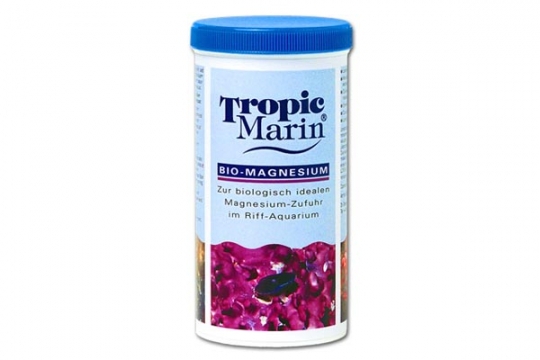 BIO-MAGNESIUM TROPIC MARIN 450 g / 16 oz. 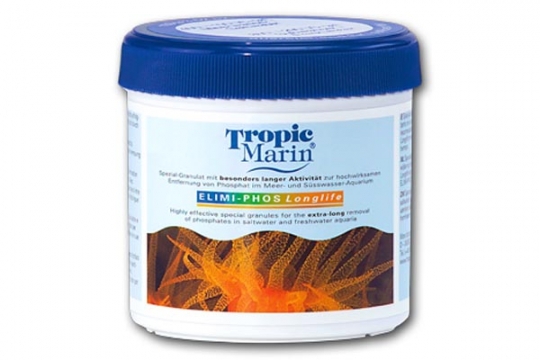 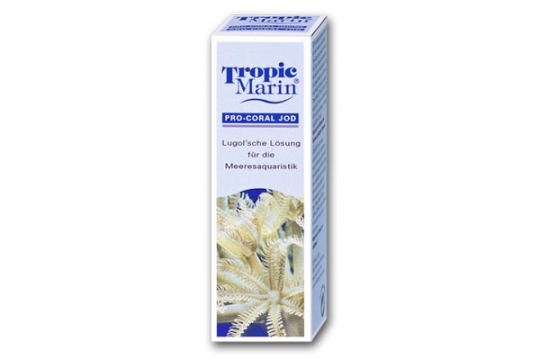 PRO-CORAL MINERAL TROPIC MARIN 9 oz. 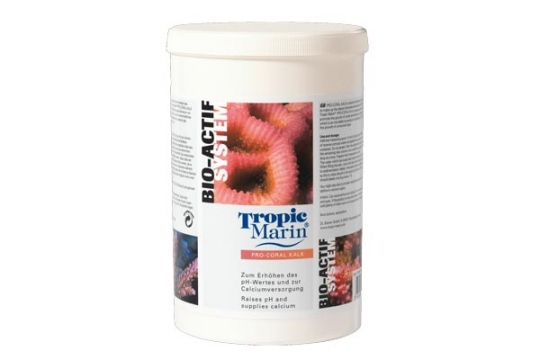 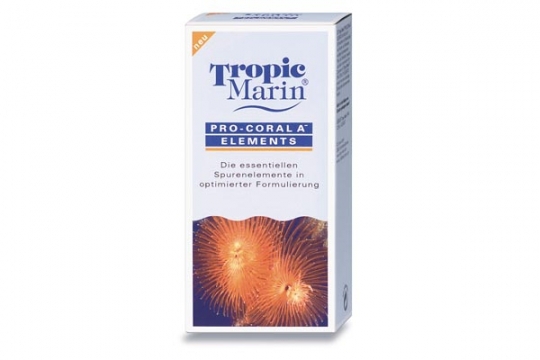 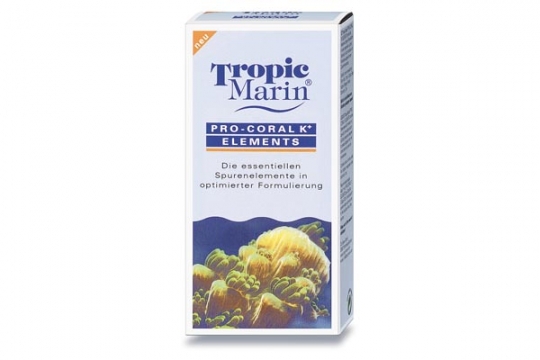 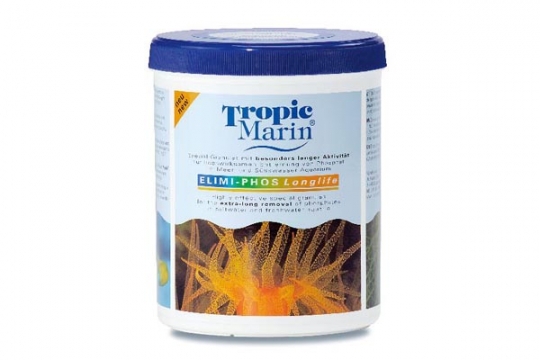 / 250 g.
PRO-CORAL KALK TROPIC MARIN 800 g / 28 oz. 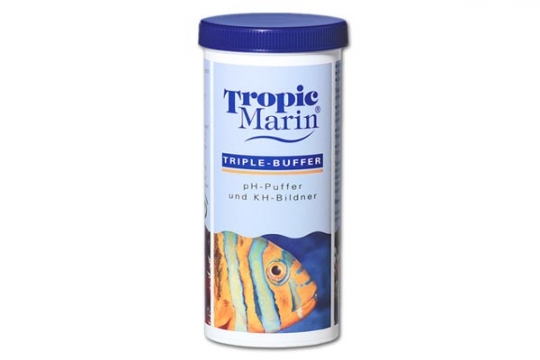 TRIPLE BUFFER TROPIC MARIN 250 g / 9 oz. 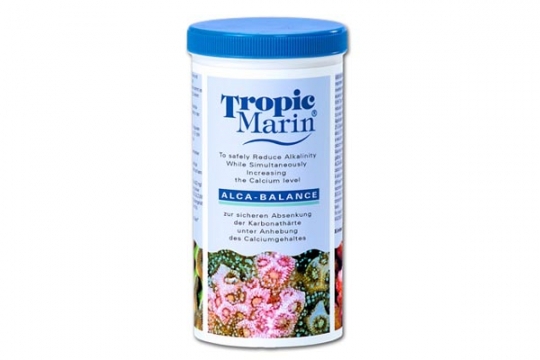 ALCA-BALANCE TROPIC MARIN 400 gr.